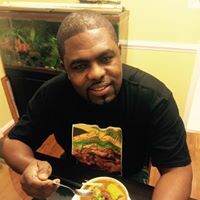 Dwight Grubb (Owner) was born and raised in Jamaica and fell in love with cooking at the tender age of 12. Dwight specializes in authentic caribbean blends that provides a great flavor to meet your taste bud expectations whether you enjoy mild or spicy dishes. How Can D&L Serve You?